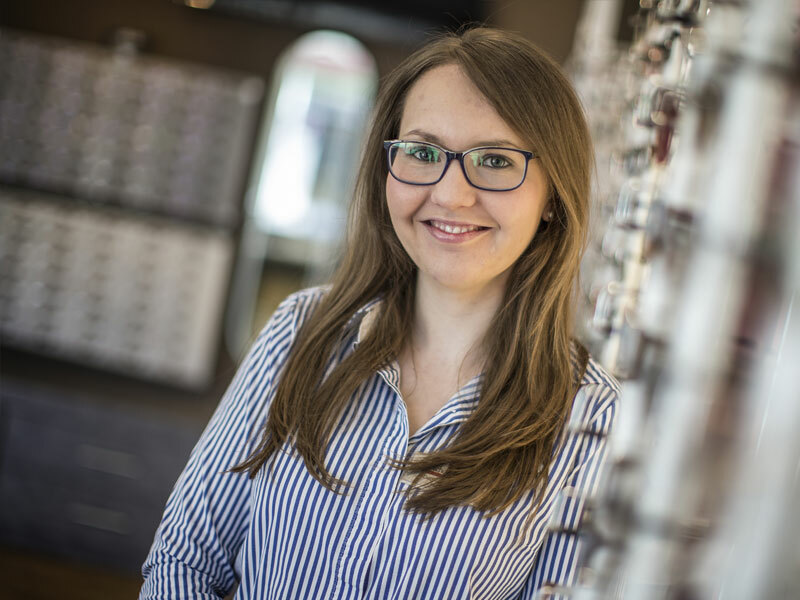 Deborah joined the practice in 2008 straight from Bradford University after gaining a 2:1 degree in optometry. In November 2016 she completed a diploma in independent prescribing from Glasgow Caledonian University which means she is able to prescribe medication for a large range of common eye health problems including dry eye, allergies, infections etc. Deborah currently works 4 days a week at the practice. She also spends one day a week working at the Newcastle Eye Centre at Royal Victoria Infirmary, mostly examining patients in the busy eye emergency department. 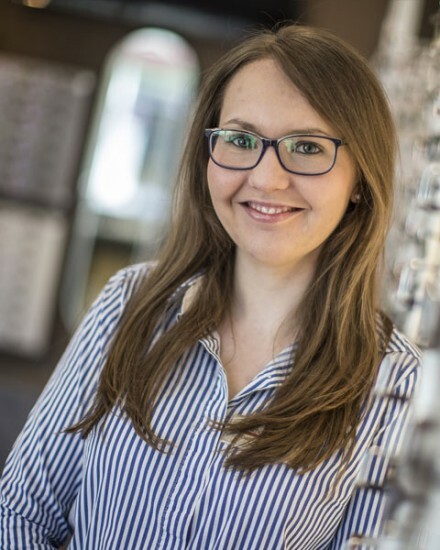 Deborah has a particular interest in children’s eye care and contact lenses including contact lenses for myopia control and orthokeratology. Deborah has close links with a foundation in Colombia which has facilities including a medical centre, schools, accommodation as needed etc. which helps local, under-privileged children to break the cycle of poverty. Deborah has travelled to the foundation several times and is able to put her Optometry skills to good use, examining the children’s eyes and arranging the supply of spectacles where necessary. The practice has been happy to supply the spectacles for the children. In her spare time Deborah enjoys baking and exploring the great outdoors. She also helps with the children’s and toddler groups at her local church.